There are four tiers. You MUST be ranked to play in City Champs. What if I can't see my event tab? 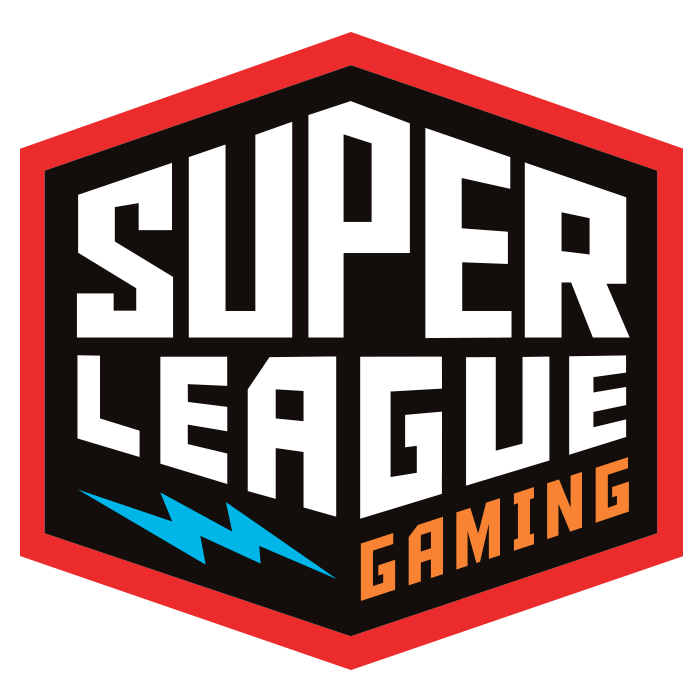 Please contact us at Contactus@Superleague.com with your Rank, Email, and Summoner Name.